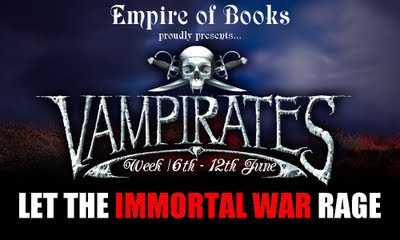 Empire of Books: Announcing 'Vampirate Week' - June 2011! Yes that's right! 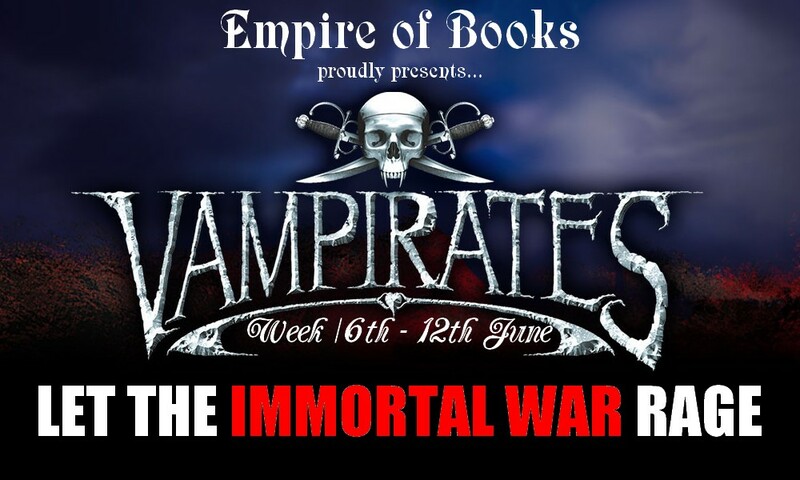 :D VAMPIRATES WEEK is coming to EoB! There'll be lots of fun. Reviews of the past 5 books, all sorts. And of course a review of Immortal War! The fun all kicks off on 6th June so be there!